Every room in your home is important and you should always demand the very highest in quality and service. 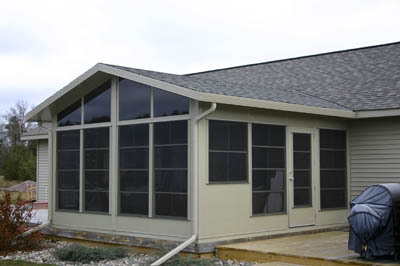 We, at Sunspace Sunrooms, understand that and have consistently met or exceeded our customers' expectations in all phases of their new sunroom's construction. Our service is also ranked among the best in the industry, with thousands of very satisfied customers who now enjoy their homes even more. By approaching every project with professionalism, craftmanship, dependability and the highest levels of quality control, Express Doors & Sunspace ensure that your sunroom will be a worry-free experience, from start to finish. 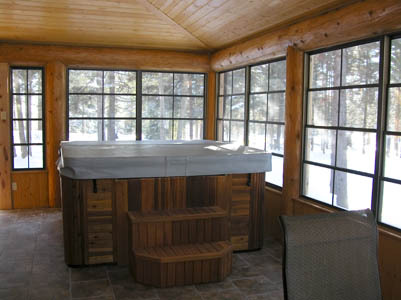 Bottom line: we take pride in every sunroom we create.